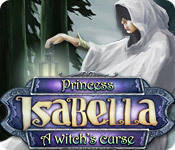 Princess Isabella - A Witch's Curse is rated 4.0 out of 5 by 38. Rated 5 out of 5 by JulzCat from A Personal Fairy Always Helps! I've always enjoyed this game. 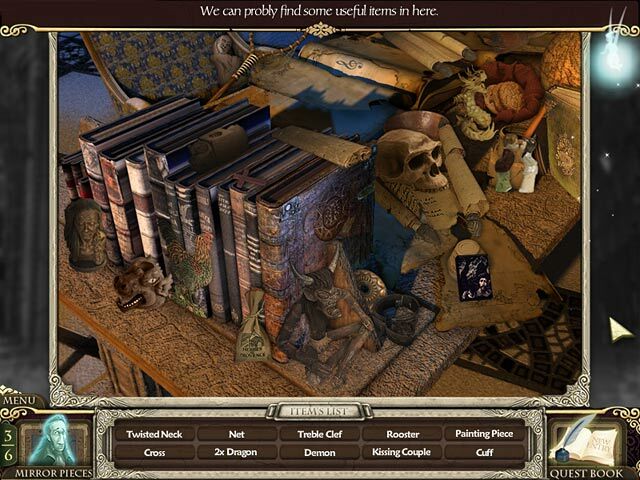 Piecing together the mirrors, the multiple abilities of your "helper" fairy, and the reveal of the BEAUTIFUL rooms all combine to make this an excellent game. That is one big castle to explore! Rated 5 out of 5 by deeanddeeann from THIS IS SO BEAUTIFUL!!! THIS IS SO BEAUTIFUL. I LOVE THIS LITTLE FAIRY. THE ROOMS ARE SO BEAUTIFUL. IT'S A THINKER. Rated 5 out of 5 by jocasta1 from Flat out fun!! 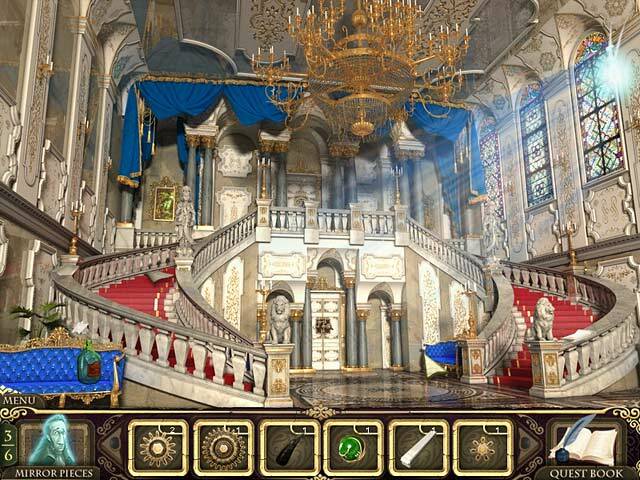 This is a cheery game where you have to help the princess clear the evil curse from each of the rooms in her castle. I thought it would be a bit juvenile, but it was fun and satisfying, with lovey graphics, good story line, and a chipper helper fairy! It is not overly challenging, so would not suit those looking for a real challenge. Rated 5 out of 5 by AdrianaIP from A real charmer These developers remembered the first thing about games, they should be fun. And this is fun in spades. Mini-games and HOS are clever but not so hard that you lose your temper. And if you are stumped, when you know the answer, you kick yourself. Basic storyline as you cleanse every room and make it look gorgeous (I am a sucker for gorgeous scenes). No doom and gloom, no irritating backtrackinng, no :"And what do I do with this thing?" as it soon becomes apparent. A decent hint system. A great way to spend an afternoon. 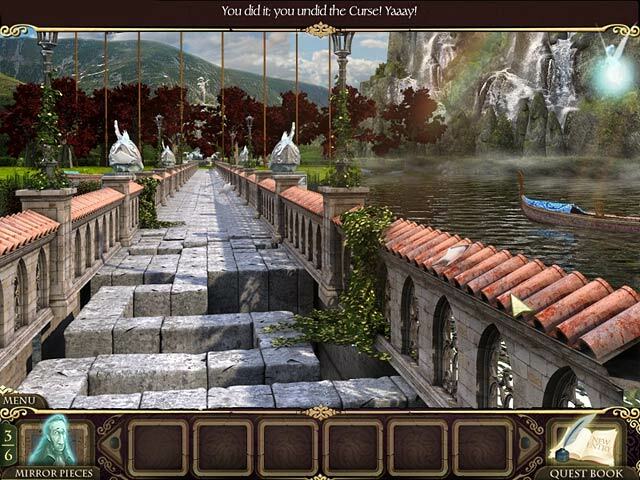 Rated 5 out of 5 by BounceHippie from Very good game A game with a good Storyline. A good challenge.